Thanks to our constantly innovating society, we're always looking for new ways to enjoy the things we love. The story for tea is no different. There are always new spins on traditional brewing methods and new recipes including tea as a staple ingredient. The result is new flavors, aromas, and textures that make drinking tea more fun. Naturally we were immediately intrigued when we came across green tea shots. Unfortunately, we were sad to discover the term actually lends itself to an alcohol drink that doesn’t use any tea leaves in its recipe. 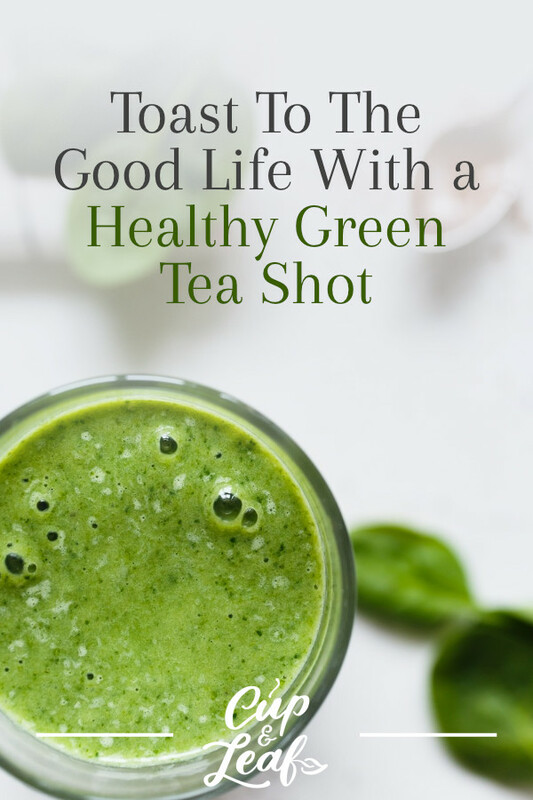 Lucky for you, we've developed our own green tea shot recipes where you can get the healthy benefits of green tea leaves. 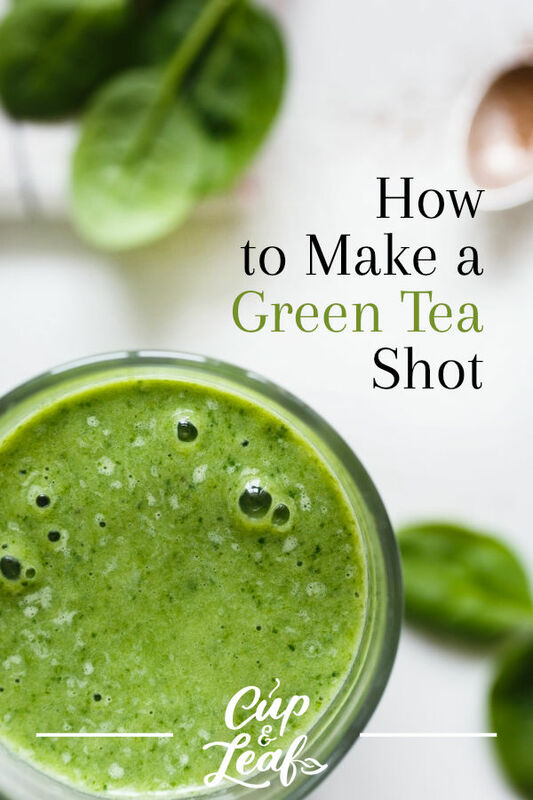 Read on to find out more about green tea, the imposter shot, and discover our green tea shot recipes. Green tea is a popular beverage that originates from China and Japan, but has made its way to American shores. 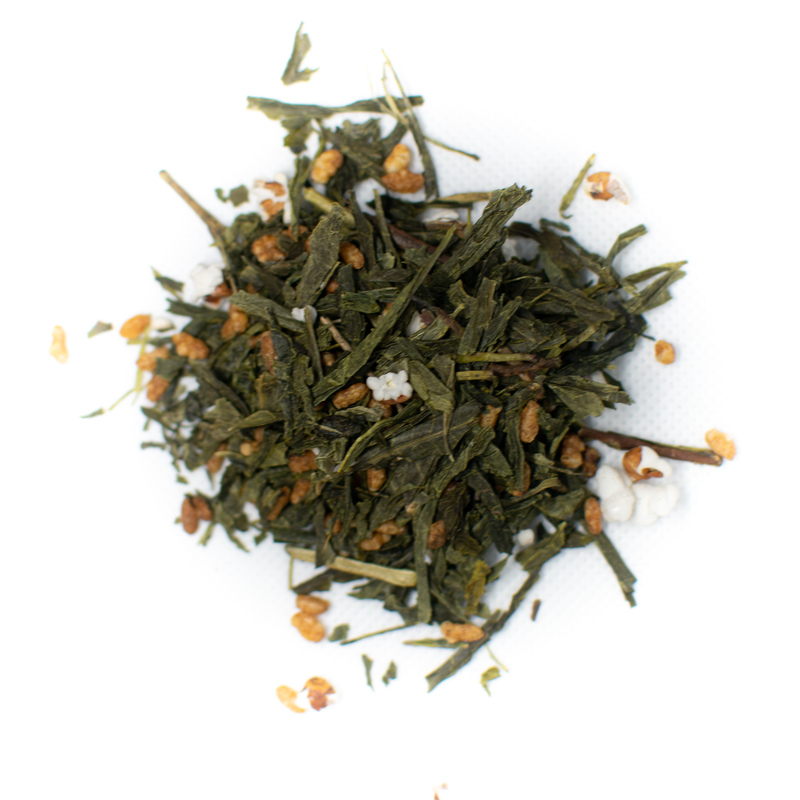 Green tea is made by infusing the leaves of the Camellia sinensis plant in hot water. The leaves are harvested and dried immediately to prevent oxidation. This helps to preserve the healthy compounds in tea leaves and maintains the natural green hue of the plant. 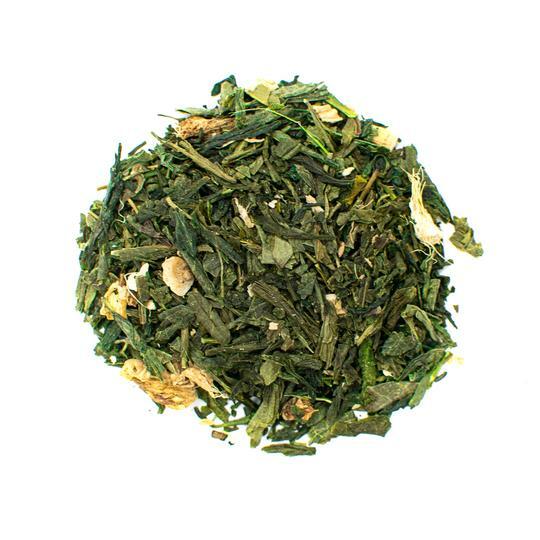 There are two main categories of green tea—Japanese green teas and Chinese green teas. Japanese green tea is steamed to prevent oxidation resulting in a deliciously herbaceous beverage that is sweet and vegetal. 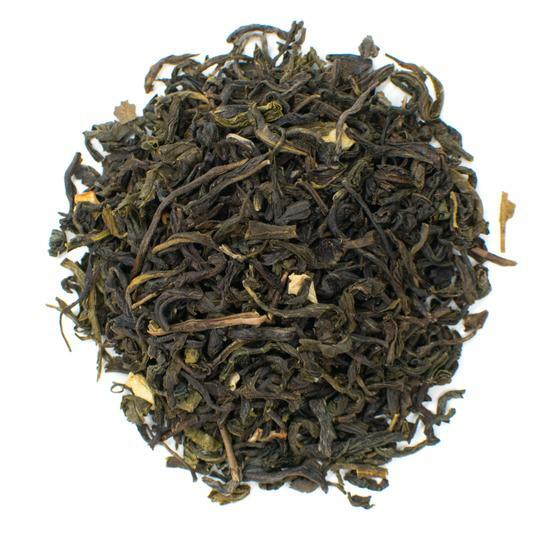 Chinese green teas are roasted to prevent oxidation and tend to be more earthy and robust with toasted flavors. The health benefits of green tea have been legendary in ancient traditional medicine and are frequently validated by modern science. Green tea has shown potential to prevent certain types of cancer, improve skin health, and may aid weight loss. Drinking this beverage daily can help improve your chances of living a long, healthy life. You may be surprised to find out that a green tea shot actually has nothing to do with the leaves from the Camellia sinensis plant. Instead, it's simply called a green tea shot because of its kinda greenish color. This drink is also commonly known as Jameson green tea. If you ask your bartender for a green tea shot, you'll get equal amounts of three different alcohols. All of the ingredients are added to a cocktail shaker and then poured into a small shot glass. The drink is sometimes garnished with a slice of lemon. This popular cocktail can also be made at home since most of the ingredients including Jameson whiskey can be found at your local grocery or liquor stores. If you're not a fan of long island iced tea, you probably won't like this blend of three alcohols either. If you're stunned that green tea shots don't have tea leaves, don't worry, we were too. Lucky for you, we've made our own green tea shot recipes with less alcohol and more tea. When we discovered the green tea shot, we thought it was a travesty that there wasn't even green tea in the drink. 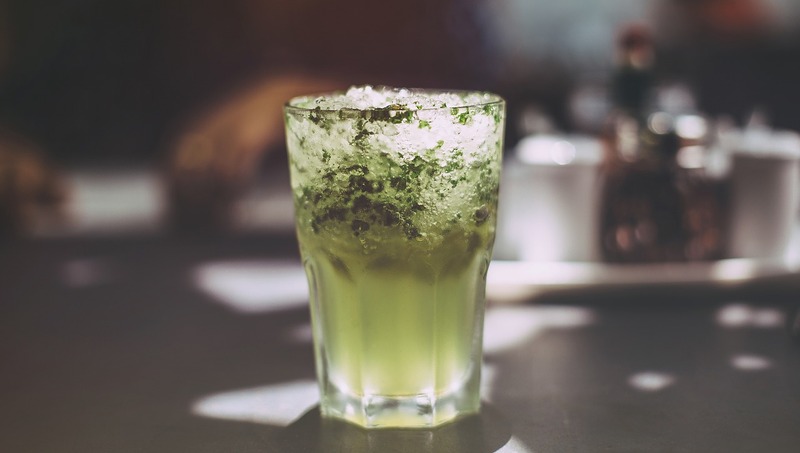 So we've come up with a few alternate green tea shot recipes that ensure you reap the benefits of green tea and enjoy the flavors. 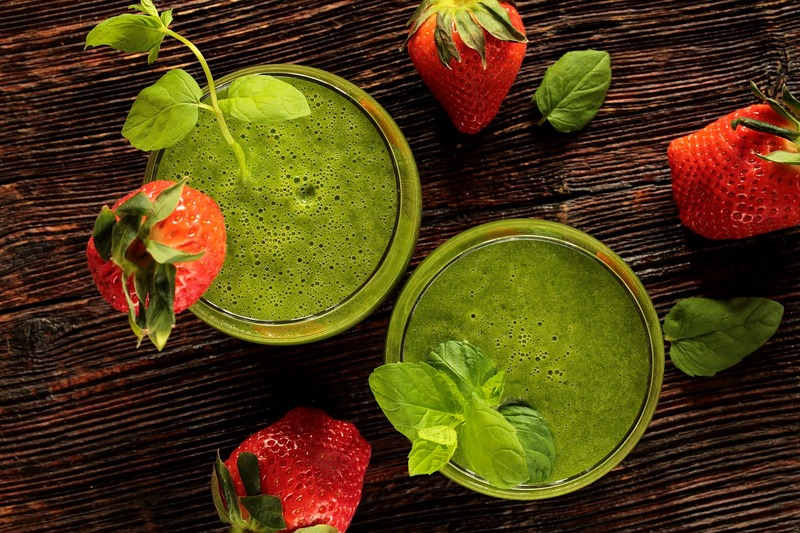 Check out these fun recipes for a green tea shot that actually uses healthy tea leaves. This matcha green tea shooter packs a punch when it comes to health benefits. 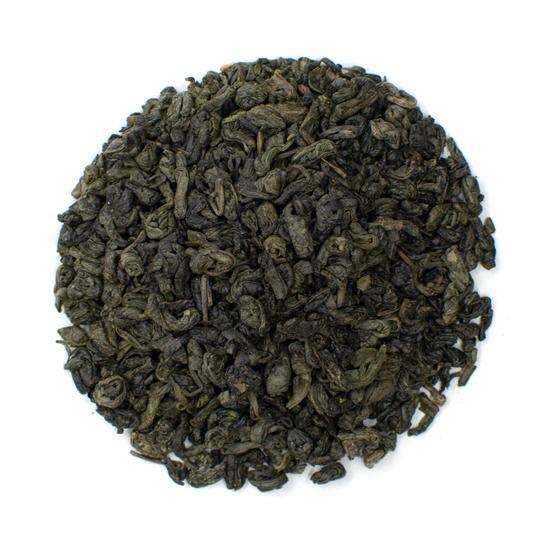 Since the green tea leaves are ground into a fine powder, you get all the healthy compounds hidden in the tea leaves. With a rich flavor profile that features earthy and floral notes, you'll be ready to skip the awesome whiskey shooter at happy hour and toast to your health with this matcha shot instead. 1. Pour the water into a matcha bowl, also known as a chawan. If you don't have a chawan, you can use any other wide-brimmed bowl. 2. Add in the matcha powder and stir vigorously using the bamboo whisk. Use a zigzag motion to create a creamy froth. 3. Pour the concentrated matcha into a shot glass or small glass cup and enjoy. You can also drink this shot cold by chilling the green tea. Simply pour the tea concentrate into a cocktail shake with ice cubes. Shake well and strain mix into a glass. Make sure to brew using hot water—never cold water. Cold water does not develop flavors well and the matcha powder can clump together. This cocktail is the perfect addition to a themed party or for celebrating St. Patrick's day. For this recipe, we've replaced the half ounce peach schnapps with real peaches. 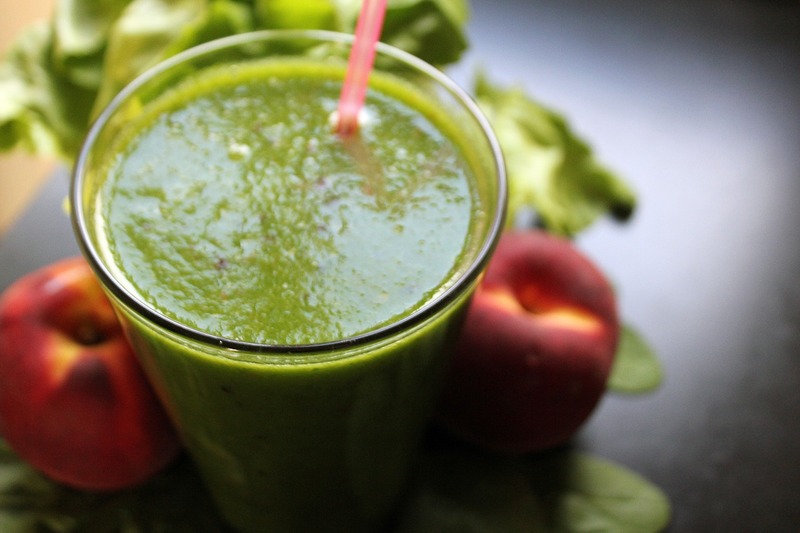 You still get that soothing peachy flavor without the hangover the next day. 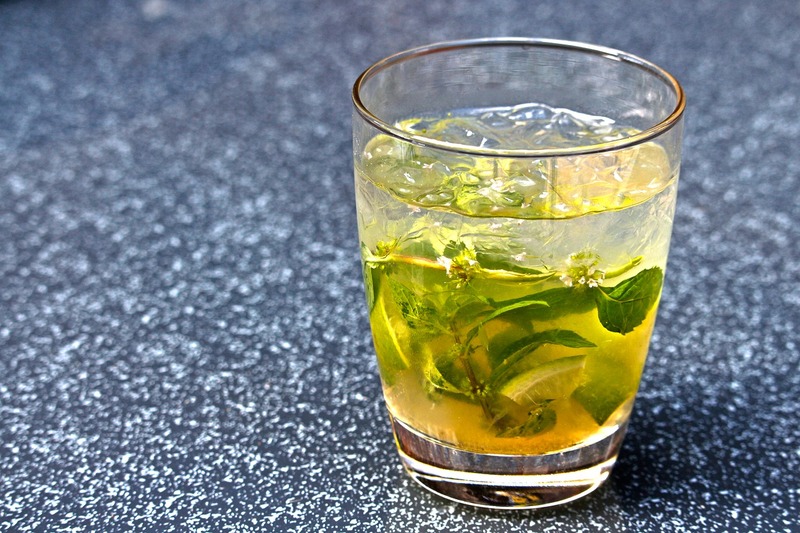 If you're over the drinking age, you can add a shot of alcohol to this green tea cocktail. 1. Heat the water in a tea kettle between 150 and 170 F. Add the loose leaf tea and steep for 1 to 3 minutes. 2. Strain the tea leaves and pour into a cocktail shaker with ice. 3. Add the peaches to a tall glass and muddle to release flavor. 4. Pour equal parts tea concentrate and apple cider into the tall glass. 5. Garnish with a peach or apple slice and enjoy! We've added new meaning to green tea shots with our fun recipes that actually center around green tea. 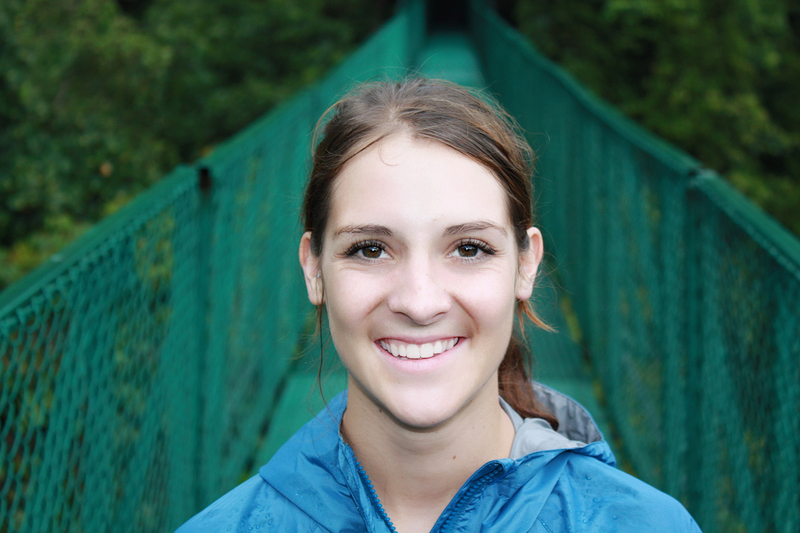 As Wayne Gretzky once said, "you miss 100 percent of the shots you don't take". Toast to your health with these green tea shots and start your morning off right or have a good night. You don't have to settle for green tea shots that don't even contain any green tea leaves. 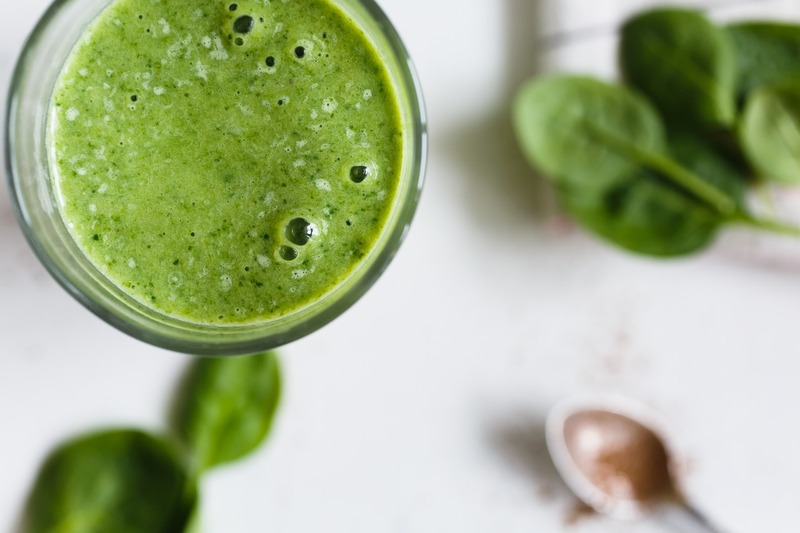 Whether you're a big fan of the earthy flavor of green tea or want to water it down a bit with other ingredients, you're sure to love these recipes.